Mel Fisher Maritime Museum, in Key West, Florida. 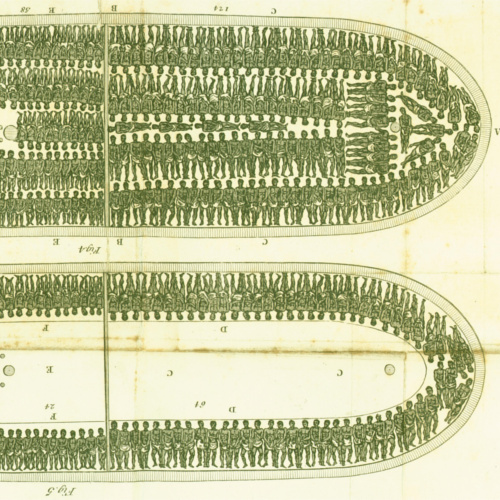 Its purpose is to offer a broad picture of the transatlantic slave trade through historical evidence from the museum’s collections. The portal features a virtual exhibition of objects from the collections in order to share the museum’s holdings and ongoing research with the public. 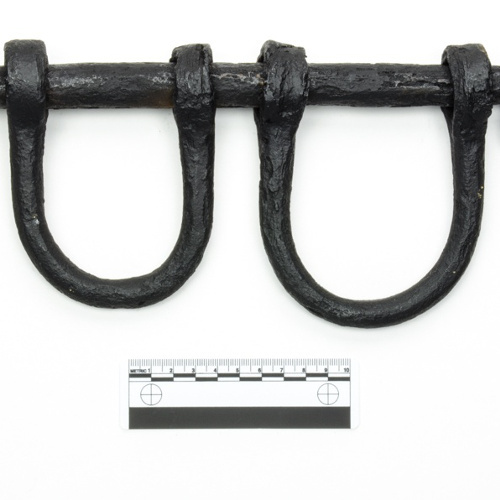 The largest group of artifacts in the collection were recovered from the merchant slaver, Henrietta Marie, which sank off the Florida Keys in 1700. 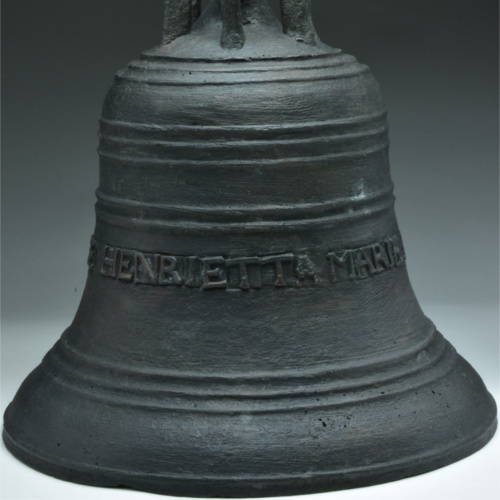 The Henrietta Marie collection provides the most complete group of objects from a slaving vessel in North America. It sank while in the course of trade and contains all the items and equipment needed on the Middle Passage, as well as personal items belonging to the sailors and ship parts. Original letters and period publications describing experiences of the trade, the laws that governed it, and changes to that law. The Florida Slave Trade Documentation and Education Center has been made possible by a grant from the Florida Department of Economic Opportunity.